1. 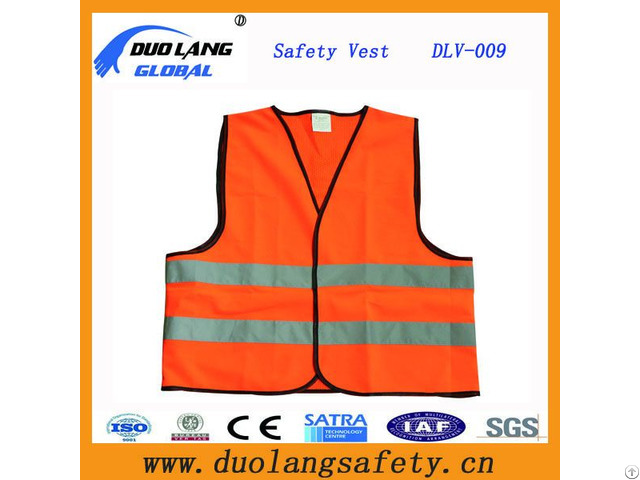 Made of 100% polyester fabric, soft, breathable and durable. 2. 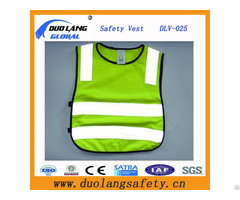 2" width reflective strips, CE EN471 level 2 standard, high visibility. 3. 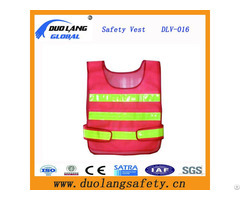 The vest color can be neon green, neon yellow, orange, blue or black. 4. Univeral size range from S to 4XL, customized sizes are welcome. 5. High quality bordered sewing work. 6. 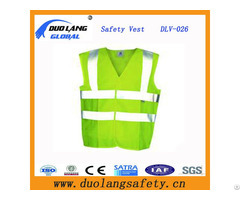 Be widely used in running, cycling, traffic, construction, warehouse for security. 7. Machine washable, no ironing and bleaching.